Do you have a strong, sentimental attachment to your land? Perhaps the land has been in your family for many generations, and it is something that you cherish and you want to conserve. You may have fond memories of growing up on the land, and want the special places you explored as a kid to remain mostly unchanged. People conserve the land for many reasons. Some want to protect scenic views, while others want to maintain lush aspen and spruce forests – and the wildlife that live there. 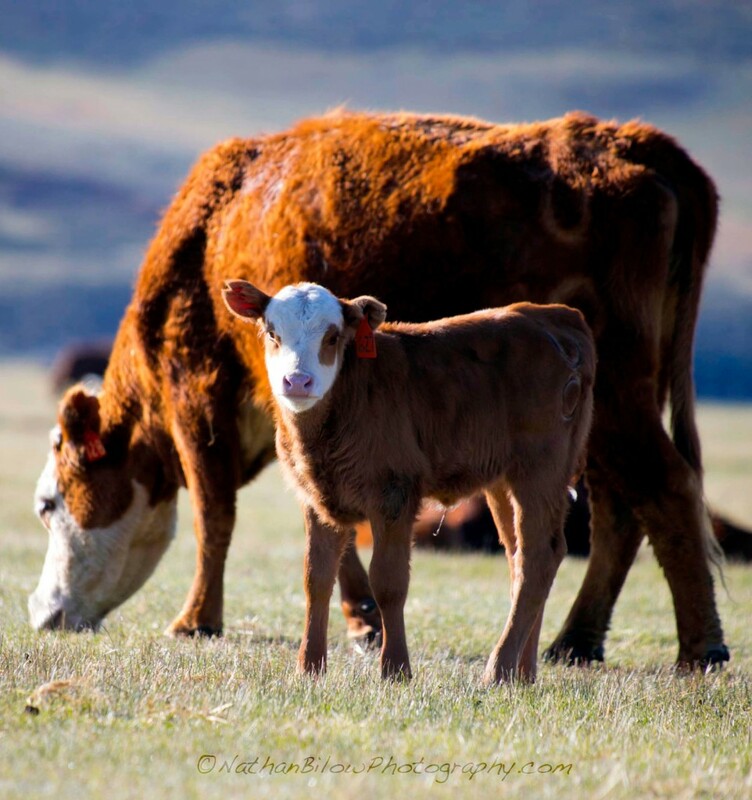 Others want to keep their working ranch economically viable, and pass it along to their next generation. Regardless of why you want to conserve your land, in most cases, conservation will provide estate planning benefits, as well as the opportunity for state and federal income tax deductions. If you’re interested in learning more about conserving your land, please contact our Executive Director, Noel Durant at (970)349-1206, or via email at noel@cblandtrust.org.